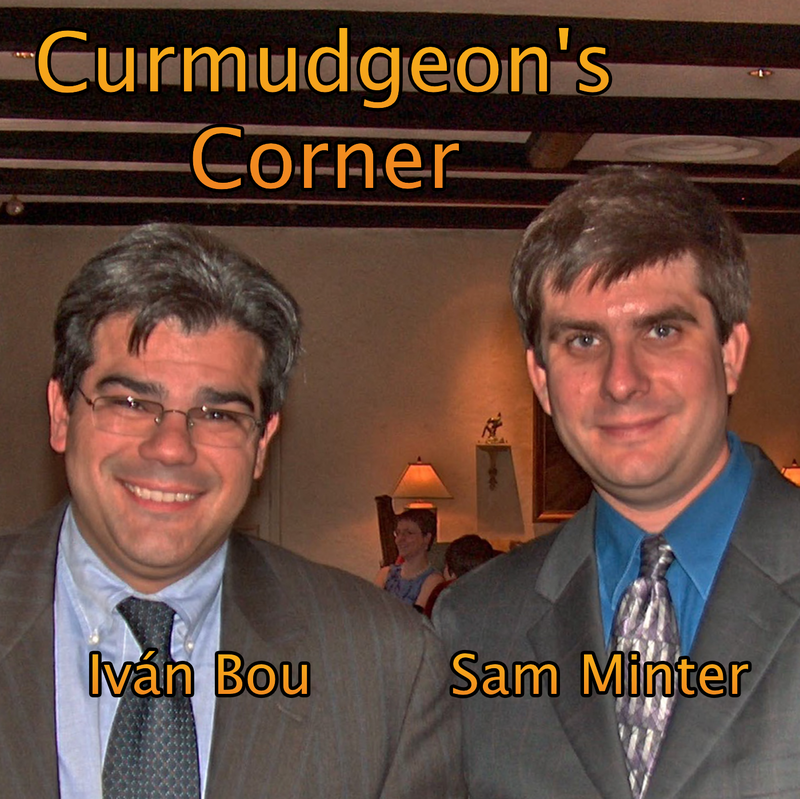 On this week’s Curmudgeon’s Corner most of the show is of course on Election 2016… some talk about the Clinton foundation and lots and lots of discussion of all the twists and turns in Trump world this week. But hey, almost half the show is actually on other things! We talk about those swimmers getting in trouble in Brazil, about Iran and Syria, about self-driving cars, about Obamacare, and even about adjustable beds! Also, a short remembrance of John McLaughlin and what he meant to this show. Enjoy! On this week’s Curmudgeon’s Corner podcast most of the show is on all the crazy Trump news from the last week. There was a lot. Battles with Khan, complaints about debates and voter fraud, the baby incident, the non-endorsements… and much much more. Sam and Ivan cover all of it. But first they cover some of the other events in the world… Libya, Zika, Clinton’s email… and they celebrate a milestone for the show! 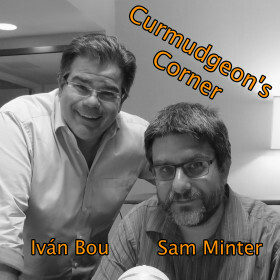 Curmudgeon’s Corner: I want to be in the Window! * Trump!!! / Kasich / Fiorina / Rubio in Reach! 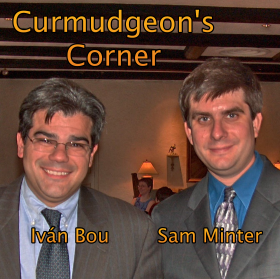 Curmudgeon’s Corner: Slap us until we shut up! * GHWB / Obama Accomplishments / Pluto! Edit 2015-07-24 15:42 to remove extra line. Curmudgeon’s Corner: Indexing 90’s Spam!